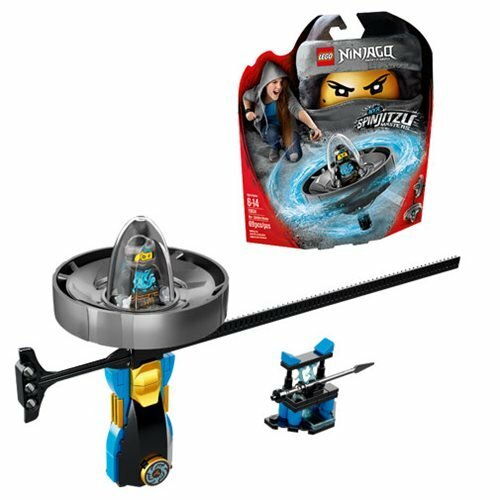 Be ninja and learn new Spinjitzu tricks with the LEGO Ninjago Movie 70634 Nya Spinjitzu Master set, featuring a Spinjitzu spinner with buildable LEGO brick handle, spinner element with mini-figure capsule, and a rip cord. Learn different mini-figure spinning, rolling and jumping techniques and tougher skills using the included weapon rack as an obstacle. Compete against your friends and use your environment to create countless fun Spinjitzu challenges. This cool toy for kids includes a Nya mini-figure with 2 shurikens to hold in the spinner. 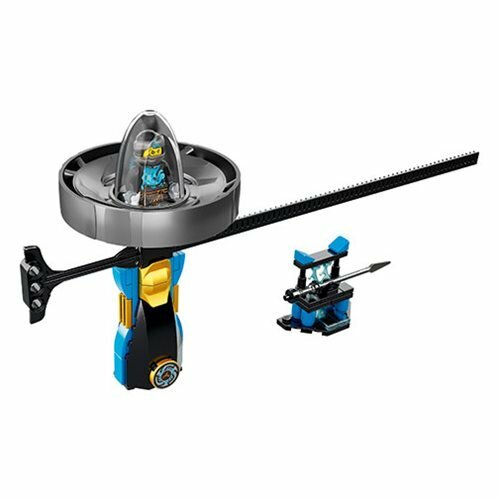 The LEGO Ninjago Movie 70634 Nya Spinjitzu Master includes 69 pieces. Ages 6 and up.